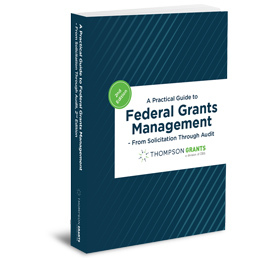 Federal auditors increasingly focus on how well grantors and grantees monitor compliance throughout the year—and across every phase from grant application and award through execution and closeout. 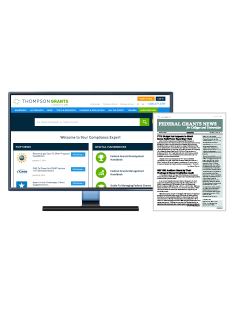 Now, a two-part webinar series shows you how to turn your own grants management process into an integrated and effective compliance monitoring program. In this new series, Jack Reagan draws on three decades of experience with auditing government grants to help you strengthen compliance. In two 90-minute webinars, you’ll learn how to build your program and use it during the Single Audit to minimize the risk of disallowed costs while improving overall delivery of services. 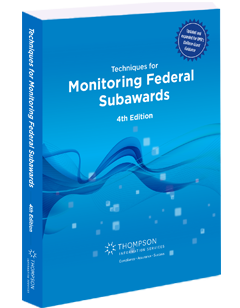 Learn what activities and data can be leveraged from the grant award, execution, and closeout process to monitor compliance. 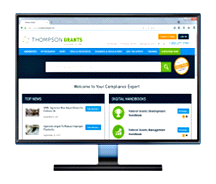 Then, discover how to turn those inputs into reports that demonstrate the effectiveness of your compliance program. How to use those inputs to produce reports that demonstrate the effectiveness of the compliance program. 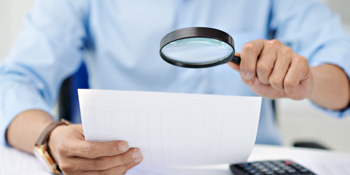 Expand your understanding of the Single Audit process by learning how to use different aspects of your compliance monitoring program to support eligible participants enrolled in the grant, subrecipient costs, payroll, and procurement and other non-payroll costs. Individually, each webinar zeros in on critical compliance-monitoring activities and data. 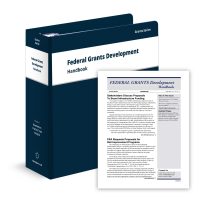 Together, they help grantors and grantees achieve smoother audits—and better grant performance. You can register for either webinar. But register for both and you’ll benefit from a complete compliance-monitoring framework!